An industry leader in the manufacturing of spearfishing gear and freediving equipment. Our Spearguns are designed & built in Oceanside, California. 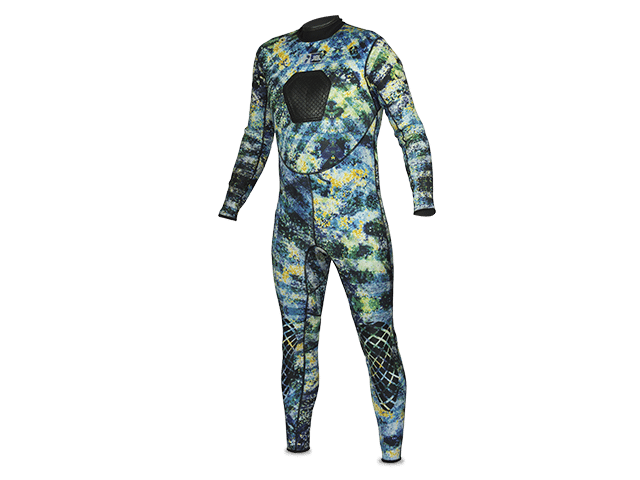 Dive to new depths and keep gear protected with this great deal. The next generation of aquatic camouflage. Spend less energy getting there, and more energy hunting there. Our snorkels are engineered to be long-lasting, comfortable and effective. When a sharp edge matters most, our knives won’t let you down. Learn from the JBL Team on how to optimize your gear, and land the fish of a life-time. 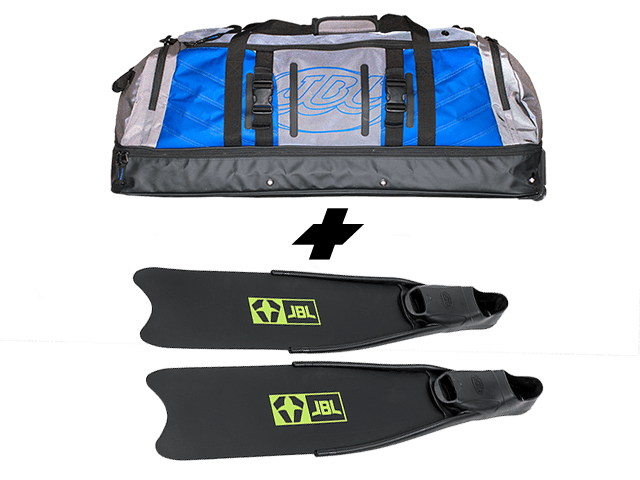 Look good in, and out of the water with JBL Apparel. Check us out @JBLspearguns to keep in touch with JBL and get first access to exclusive offers!